A new iPad from Apple? Sure, there were no official Apple events or funky announcements, but Apple did just release a new iPad model. It is not really a huge upgrade from the latest generation of iPad though (compared to when the iPad Pro or iPad Air 2 was released). The new iPad, sadly called confusingly just the “New iPad”, will be replacing the iPad Air 2 models. It’s clear that Apple wants to get rid of the “Air” and just have 2 iPad models: iPad and iPad Pro. One of the best selling points for the new iPad is that it will be cheaper than an iPad Air 2, yet contains incremental upgrades here and there. The new iPad is 20% thicker than the iPad Air 2, 1.4mm thicker to be exact (iPad Air 2 is 7.5mm thick and the iPad Air 2 was 6.1mm thick). So in short, the new iPad is more powerful than the iPad Air 2 (probably not by much), and a little bit thicker and heavier that you probably won’t notice. Note however that the new iPad is cheaper than the iPad Air 2. 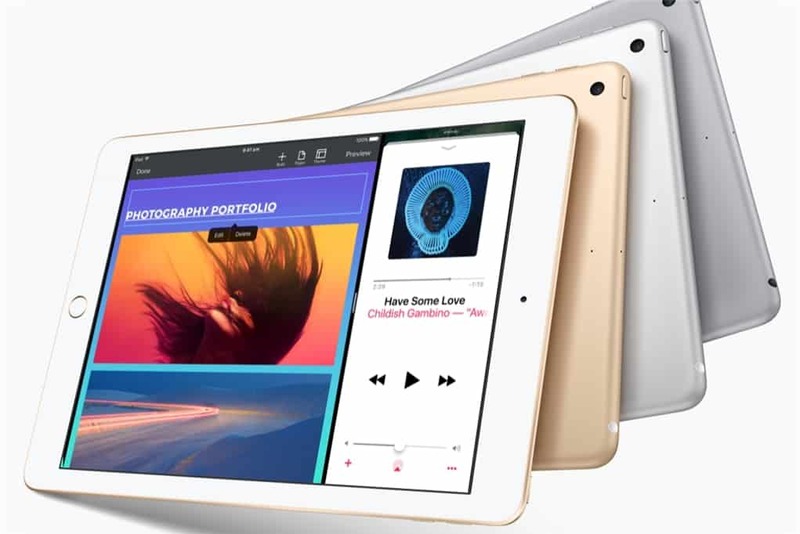 It’s important to understand that the new iPad IS NOT really an upgrade from an iPad Air 2. More like an upgrade from the iPad Air and the older iPad models. The new iPad definitely has an interesting price point. It’s priced at A$469 for a 32GB Wi-Fi which is quite affordable for an Apple’s standard – but it goes up from there if you want the Cellular option or a larger 128GB storage. 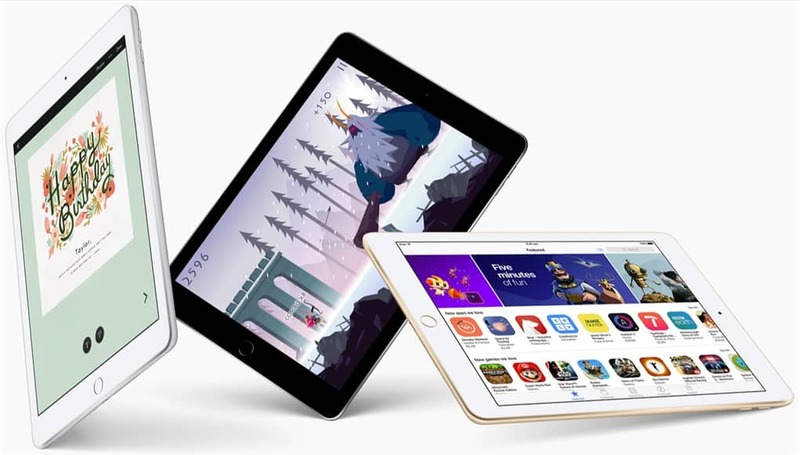 It should entice some iPad owners to upgrade their iPad over. Next articleThis is how you can get the Razer Chroma Mug. Just play Games!